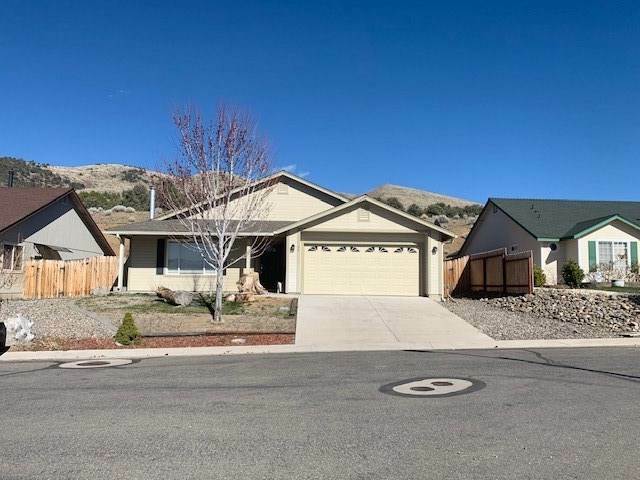 Beautiful home offering mountain views in Pine View Estates. 3 bedrooms, 2 bathrooms and an attached 2 car garage. Fully landscaped with a cover front porch. Come see today! SchoolsClick map icons below to view information for schools near 66 Conner Way Gardnerville, NV 89410-5557.